Although the Wagner Meters commitment to customer satisfaction dates back to its inception (the 1960s), the dawn of 2012 brought in a new era. 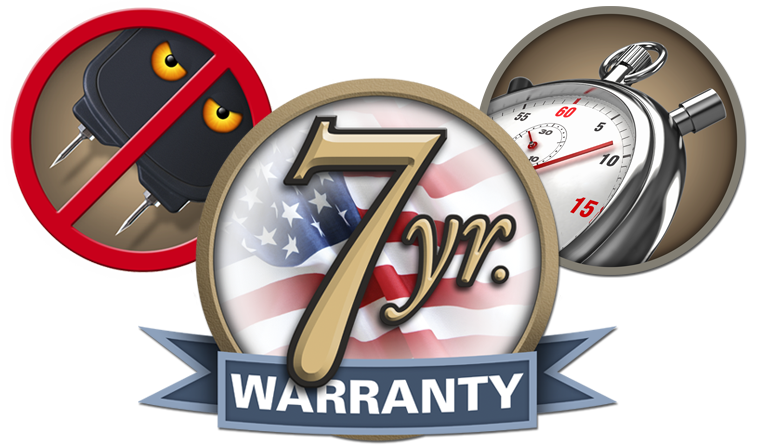 Wagner Meters now offers a standard seven-year warranty policy on all Orion meters as well as the MMC and MMI moisture meters. Effective since January 1, 2012, Wagner Meters has implemented extended warranty protection on these models to ensure that woodworkers, manufacturers, installers, and inspectors can measure and monitor their wood products moisture content (MC) with renewed confidence. Quality craftsmanship primarily empowers Wagner Meters to extend its warranty support on their Orion, MMC, and MMI wood moisture meters for seven years. 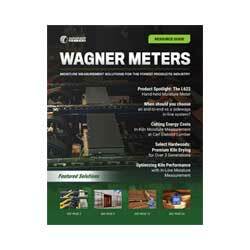 Wagner Meters wood moisture meters are designed and assembled in the USA. This way, quality is assured during all phases of the manufacturing process. Wood trade practitioners understand the importance of a reliable and accurate wood moisture meter. In addition to the seven-year warranty protection, Wagner Meters quality control personnel also verify that all wood moisture meters are accurately calibrated before leaving the factory to assure customers that the meter is ready to be programmed to measure and monitor the MC of their wood right out of the box from the factory floor. All Orion meters come standard with an On Demand Calibrator. 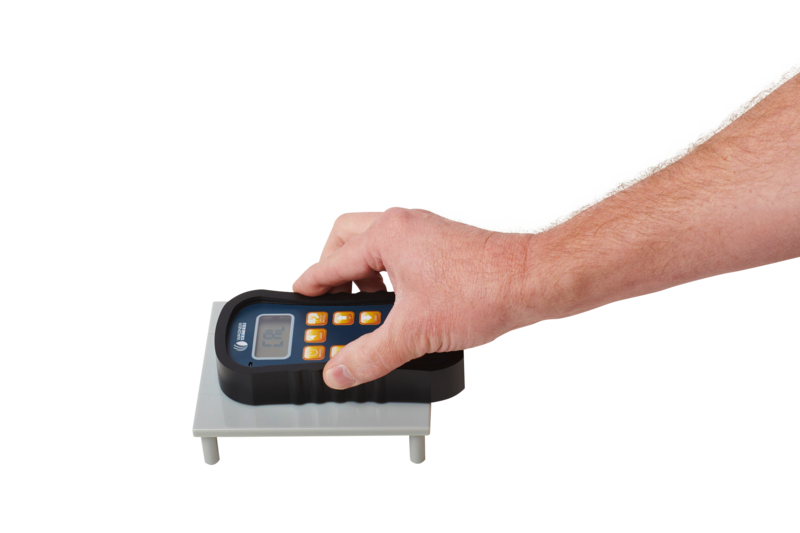 The Calibrator comes with every Orion meter inside a padded and ruggedized plastic case and, with proper care and storage, the Calibrator will never deviate from its ability to bring the Orion meter back to the original factory standard of superior accuracy that Wagner is known for. Wagner Meters also carries an optional NIST traceable On-Demand Calibrator for Orion Meters. For companies compliant with the International Organization for Standardization (ISO), a NIST Certificate is required to stay in compliance with ISO guidelines. Wagner Meters is proud to offer a NIST-traceable Calibrator and certificate at your request. The Calibrator is exclusive only to the new Orion line of wood moisture meters from Wagner Meters, if you have a legacy MMC or MMI meter, a calibration verification block can be purchased. Industry professionals using the new Orion meters can now be assured of superior accuracy throughout the life of the meter. When it comes to accurate MC measurement, Wagner Meters has established a new industry benchmark with extended seven-year warranty protection for the Orion and MMC/MMI moisture meter product lines. If warranties reflect confidence, Wagner Meters’ seven-year warranty represents unprecedented confidence in their wood moisture meters. From individual hobbyists to global lumber producers, MC measurement has never been so accurate, quick, and reliable. Call Wagner Meters (541-291-5124) and talk to a Customer Care technician. They can give you a preliminary indication as to whether or not your meter is likely covered by the warranty. This won’t be known for certain, however, until Wagner physically examines the meter. The technician will direct you to the page on Wagner Meters’ website where you can download the Repair Form for your particular meter’s model. Complete the Repair Form and send it along with your meter to Wagner (see below for the address). You will have to pay the shipping cost to send the meter to Wagner Meters. Once Wagner Meters receives your meter, a technician will physically examine it to determine the exact cause of the problem. 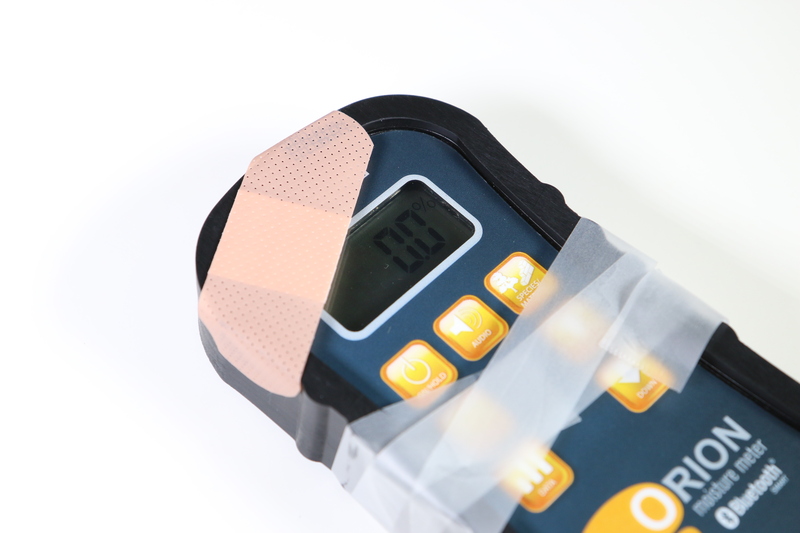 In the event the meter was damaged and does not have a manufacturing defect, you’ll have 2 options: 1) Have Wagner Meters repair and ship your meter to you – all at your cost. Or, 2) Simply pay to have Wagner Meters return your meter without repairing it.